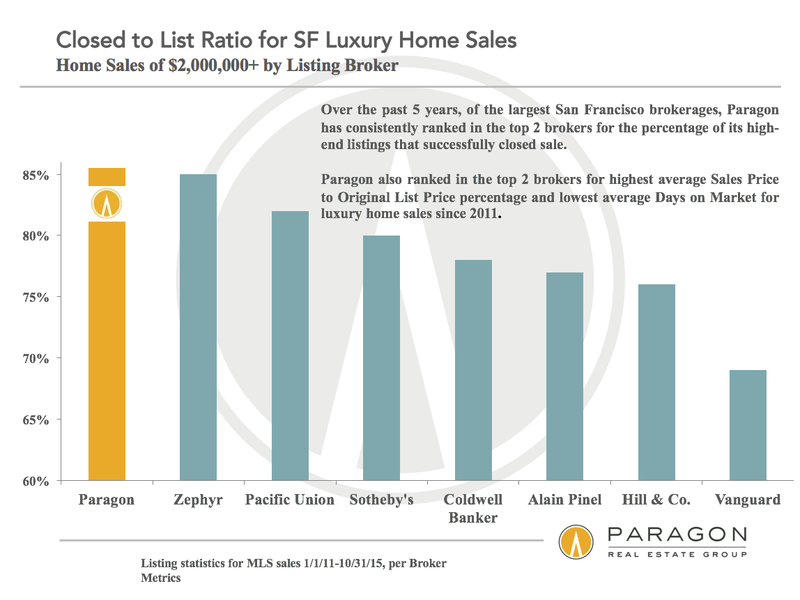 Since opening its doors in 2004, Paragon has grown into one of the largest brokerages in the Bay Area, closing over $2.7 billion in annual Bay Area real estate sales. The Paragon Community Fund has donated $724,000 to local charities in the past 10 years. 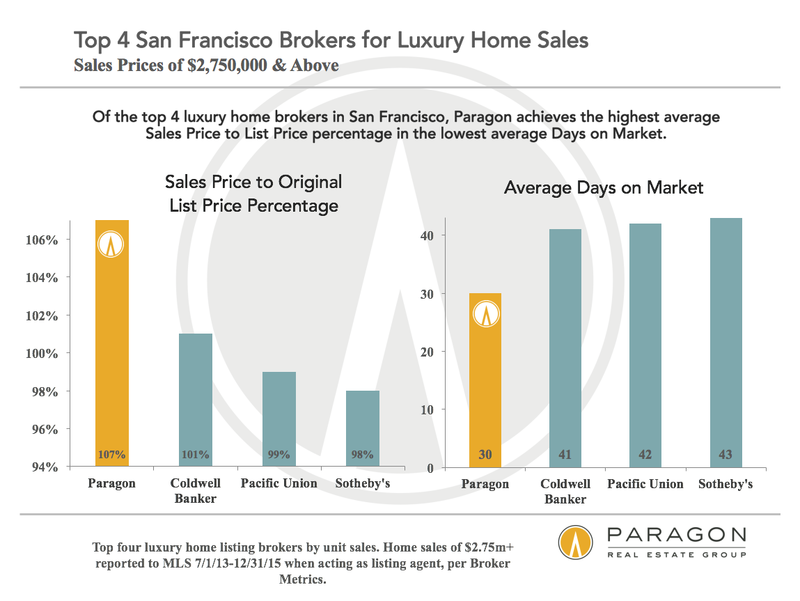 Paragon has become the premier source of market analytics for the San Francisco real estate market. 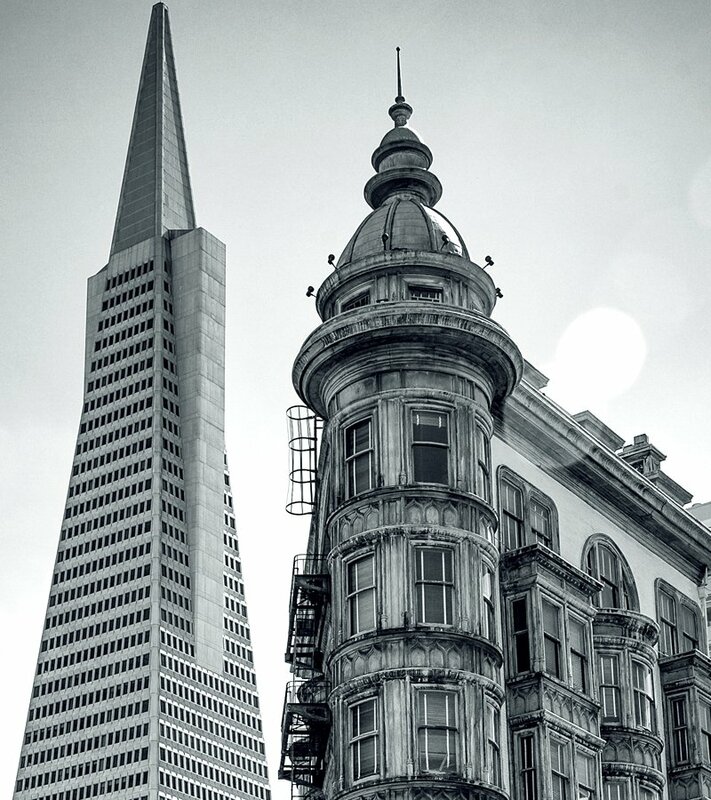 Its reports are regularly quoted in media such as The Wall Street Journal, New York Times, San Francisco Business Times, San Francisco Chronicle, KGO Radio, SF Examiner, NPR, Business Insider, SFGate.com, SF Weekly, Curbed.com and KTVU.